Daisy Correia [7/8] - Cigana do norte - Fernando Lameirinhas / Daisy Correia. 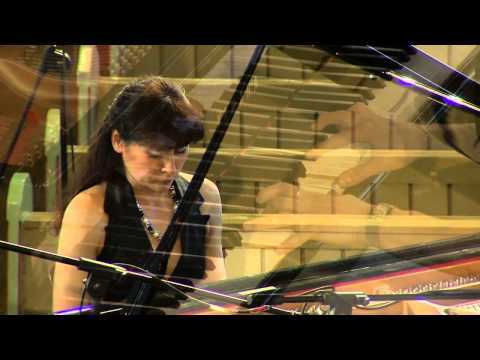 Live registration of piano recital by Ani Avramova at the 'Oude Kerk' (church) of Huizen, Netherlands on 28 May 2010 as part of the openings program of 'Kunst & Cultuur Festival Huizen' with the Harmony Orchestra 'Prinses Irene Huizen', Joop Boerstoel conductor. Warsaw Concerto - Addinsell: Live registration of piano recital by Ani Avramova and the Harmony Orchestra 'Prinses Irene Huizen' - Joop Boerstoel conductor - at the 'Oude Kerk' (church) of Huizen, Netherlands on 28 May 2010 as part of the openings program of 'Kunst & Cultuur Festival Huizen'.